1) Apps: According to a Pew Research Survey, roughly three-quarters of Americans (77%) own a smartphone, with lower-income Americans and those ages 50 and older exhibiting a sharp uptick in ownership over the past year. What’s more, 99.6% of smartphones run on Android or iOS. 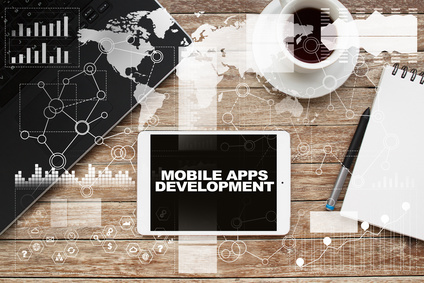 What does this mean?Since people are spending more time using mobile applications than ever before, if you want your product or service in front of as many potential customers as possible, develop an application your audience would likely use. To drill down on which app to create, focus on apps your existing customers use. For example, Coca-Cola Freestyle offers locations and directions to places that serve Coke. While the app won’t attract everyone, it will appeal to anyone who has a strong preference for Coca Cola products over Pepsi. And these die-hard soda drinkers are Coke’s core audience. Find out which apps your audience already uses and creatively communicate with them through the app. 2) InfoGraphics: With so much competing for distracted audiences, offering easily digestible, eye-catching content is crucial for anyone who wants to reach prospects. A win/win, infographics help brands and consumers. Don’t let your inability to design scare you from employing this trendy advertising strategy. Any graphic designer worth his salt will be able to come up with an attractive visual aid to communicate with customers.Just provide them with a few statistics you would like to share. Once you’ve approved the design, post to social networks such as Pinterest, and hashtag using relevant keywords. You’ll be surprised how quickly your work will start popping up on other websites. Infographics are meant to be shared, so don’t forget to prominently feature your brand on any charts your team creates. 3) Personalization: Personalized products connect companies to leads in a way that Internet marketing never could. The reasons for this are many, but boil down to the fact that people like free stuff. No matter how techy we get, in the final analysis, we like to hold #SWAG in our hot little hands. Providing personalized items that customers and prospects will use not only creates top-of-mind awareness about your brand but also helps foster a relationship that could lead to sales and even brand advocacy. And, unlike social media posts or Pay-Per-Click ads, they have a long shelf life. Before placing an order for promotional products, make sure you understand your audience well enough to create catered content and communicate in a way they prefer. 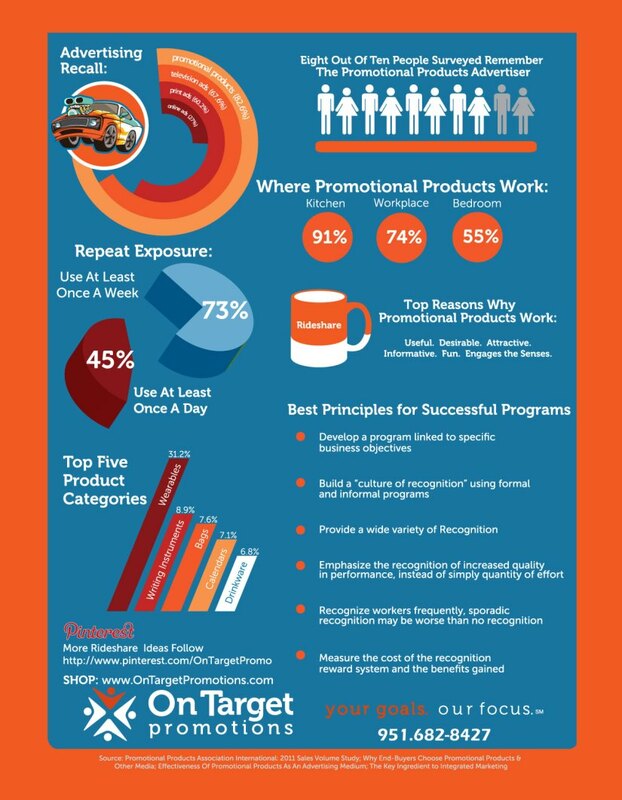 The promo professionals at OnTarget Promotions can help you find items that will suit your target market.